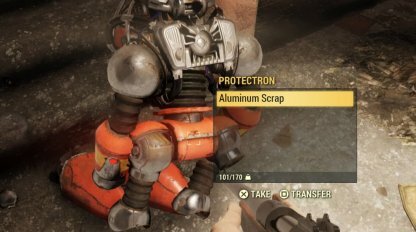 Find out where to get Aluminum in Fallout 76 through this guide! Included here are items you can scrap for aluminum from & where are the best places to farm aluminums. 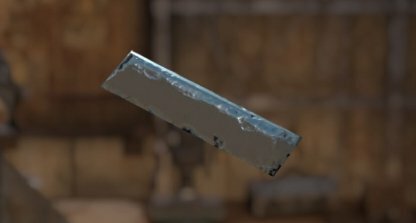 The best way to find Aluminum in the game is by scrapping materials to get them. It's easier to find the junk items with aluminum than just aluminum scraps by themselves. Junk items can be scrapped at any workbench. 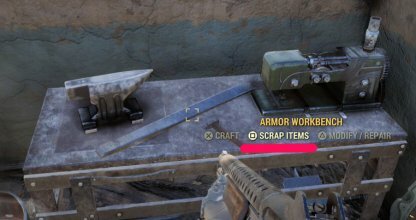 When you come up to a workbench, select the Scrap Items option when you get the prompt. Here you can scrap items one-by-one or in bulk. There's a chance for robot enemies to drop Aluminum Scraps when you kill them. Protectrons and other robots can be farmed for these. 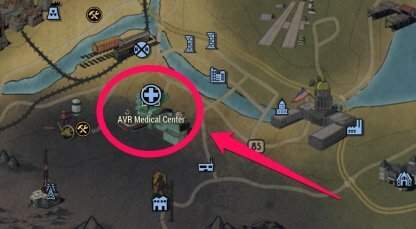 The AVR Medical Center has a significant amount of junk items that can be scrapped for Aluminum. Search the rooms for alarm clocks and surgical trays, but beware of low-level Scorched in the building. 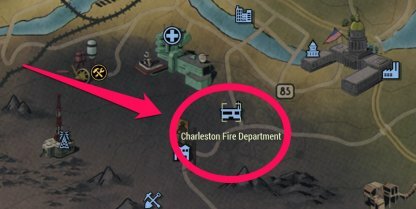 The Protectrons in the Charleston Fire Department can be looted for Aluminum Scraps. 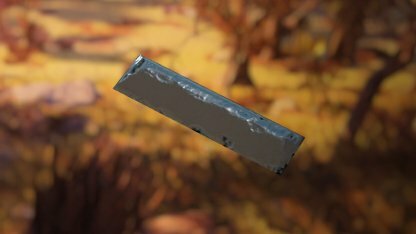 Drop into the game, kill a few of them for aluminum scraps, then reload the game to respawn them! Aluminum is one of the major materials needed to craft, modify, and repair weapons. Although you will need the Plans for weapon crafting and mods first before you can make them. Weapons can be crafted, modded, and repaired at the Weapons Workbench. 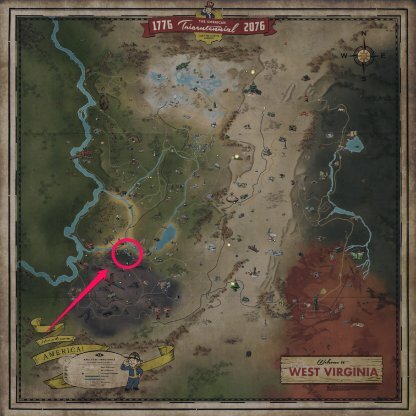 You can find quite a few around the map like in the Whitesprings Resort and Overseer's Camp. Alternatively, you can also build a Weapons Workbench in your camp. Dying will cause Aluminum Scraps and other junk items to be dropped to where you perished. Make sure to always put your materials and other items in your Stash to prevent this!